Game of Thrones Lemon Cakes are so comforting when you're watching a show where the characters you like are routinely murdered, and the ones you hate the most live another day to scheme and plot. Although she doesn't seem like a schemer (yet), there are two things you can count on with Sansa Stark: (1) she loves lemon cakes, and (2) she's going to make a stupid decision. 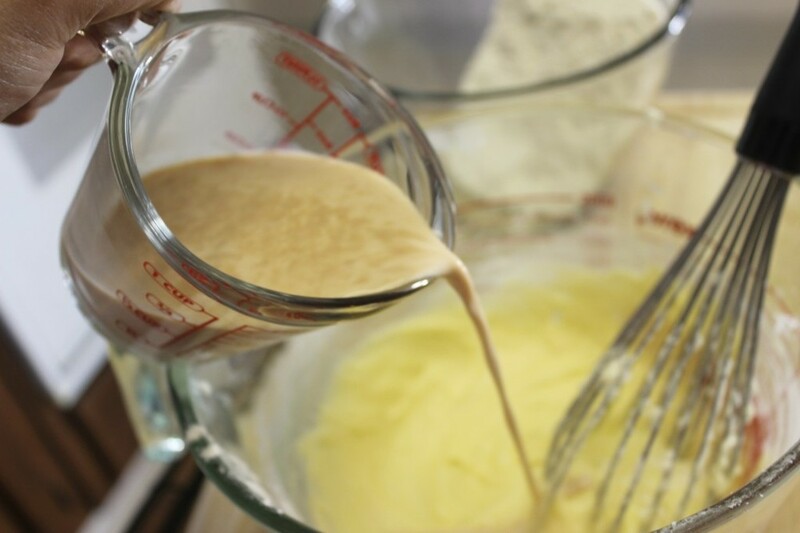 Now add the flour and milk mixtures alternately (about 3 times), beginning and ending with the flour. Then squeeze some fresh lemon juice and add it to the batter. 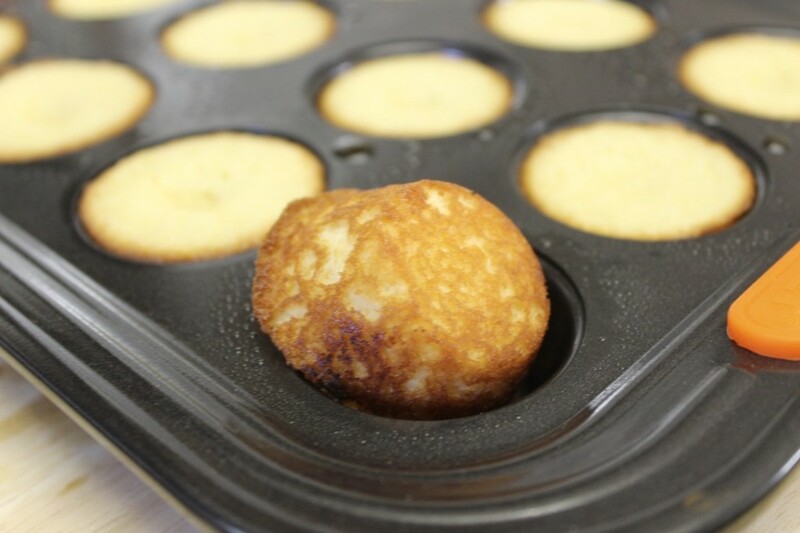 Now spray the mini muffin tins with baking spray and scoop the cake batter 3/4 of the way up. Do not fill all the way up. Bake at 350F for about 10-15 mins or until a toothpick comes out clean. Drizzle the glaze on top of the little morsels. Or you can just dip them into the glaze. Begin by creaming the butter and sugar until light and fluffy, a few minutes. Then add the eggs and whisk until combined. 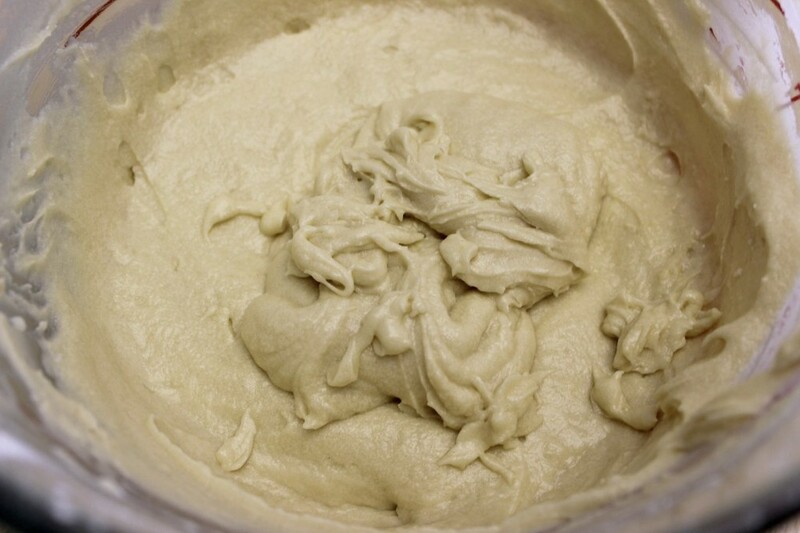 In a separate bowl combine the flour, salt and baking powder (sift or whisk). 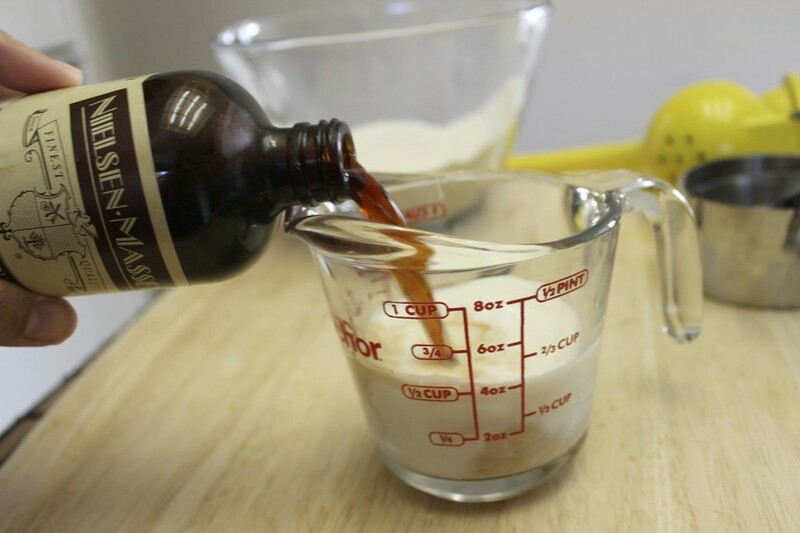 In yet another bowl, combine the milk and vanilla extract. 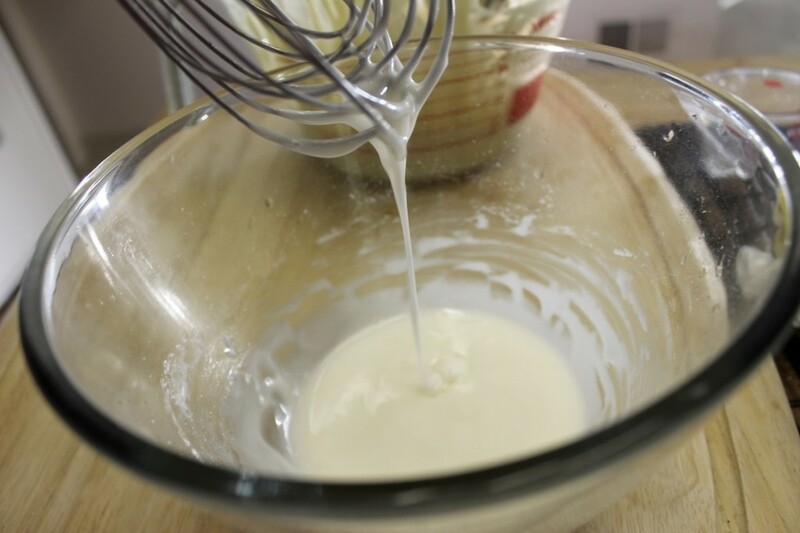 Alternately add ingredients from both bowls to the creamed butter, sugar and eggs mixture (beginning and ending with the flour). Once the mixture is combined, stir in the lemon juice. 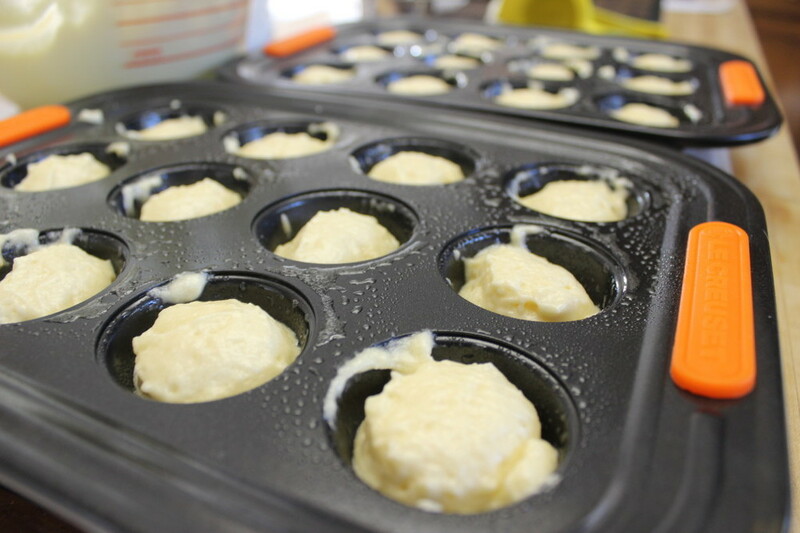 Pour the mixture into mini muffin tins. Don't fill all the way up! About 3/4 of the way up is fine. Bake for about 10-15 minutes or until a toothpick comes out clean. Once the cakes are done, place them on a rack to cool. Mix the ingredients for the glaze together in a bowl (the amount of lemon juice you use depends on how tart you want the glaze, if you don't want it tart at all use water instead of lemon juice). Drizzle the glaze onto the cakes in any design you like. 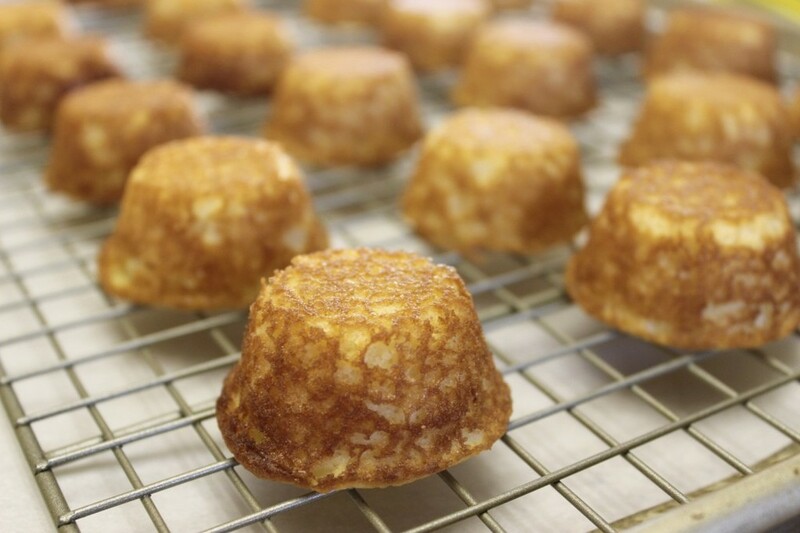 You can also dip the cakes into the glaze to coat the whole top. Enjoy this one for Sansa. Not sure if she deserves it though.